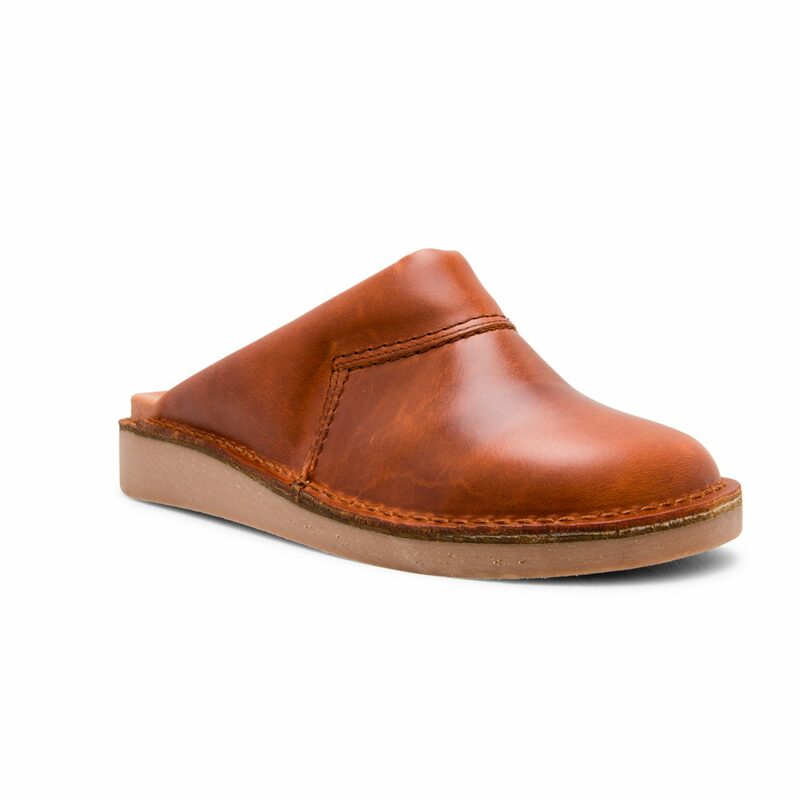 The Welstor style offers a wider fitting sole compared to the Haytor. 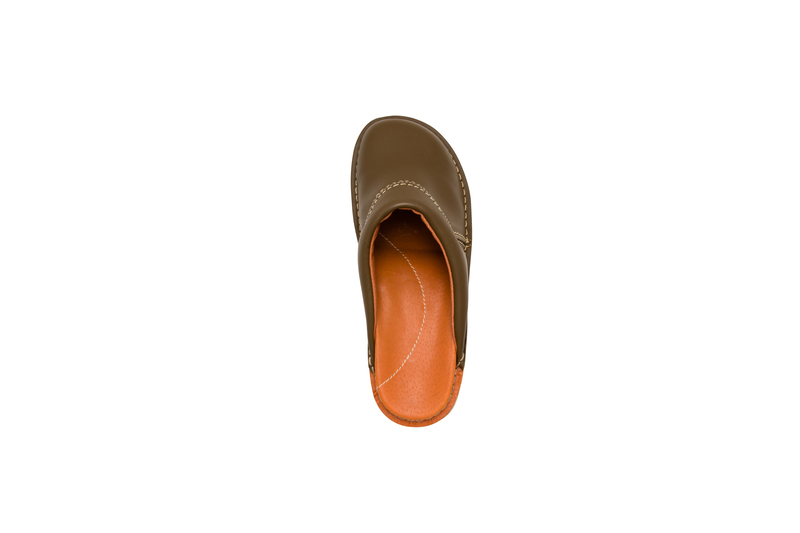 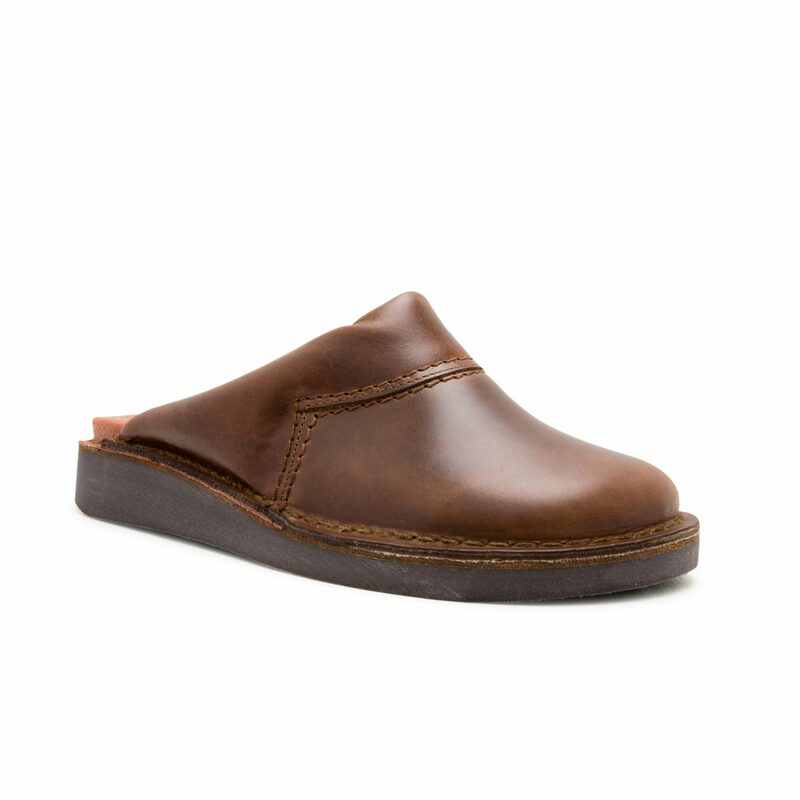 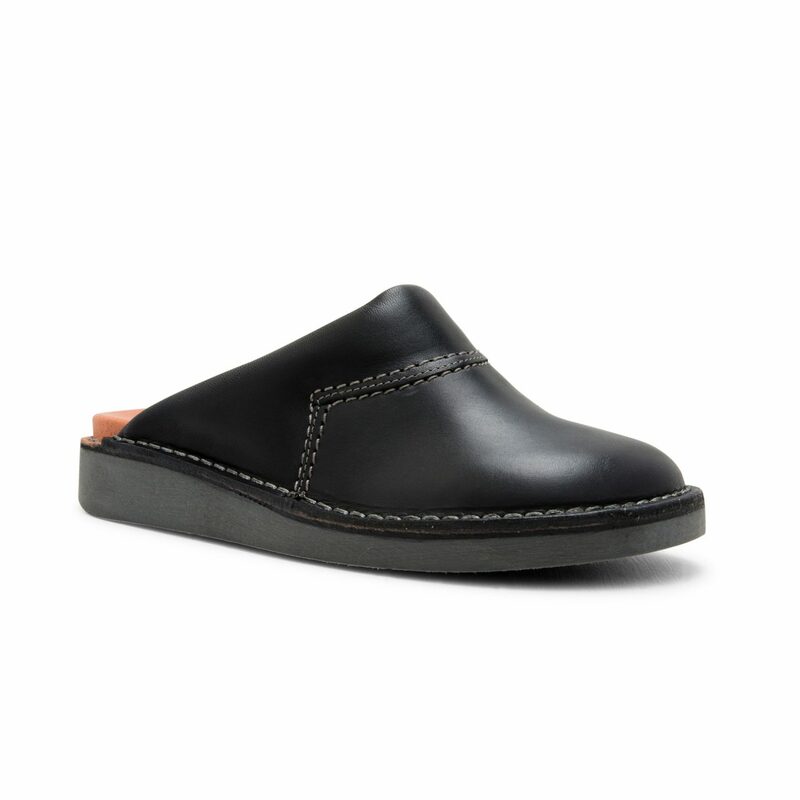 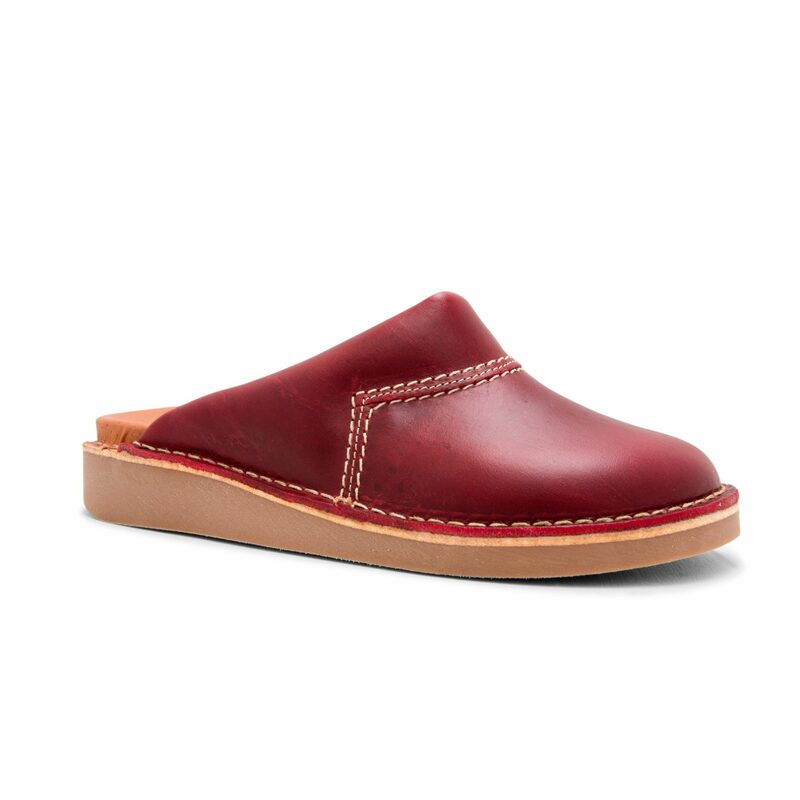 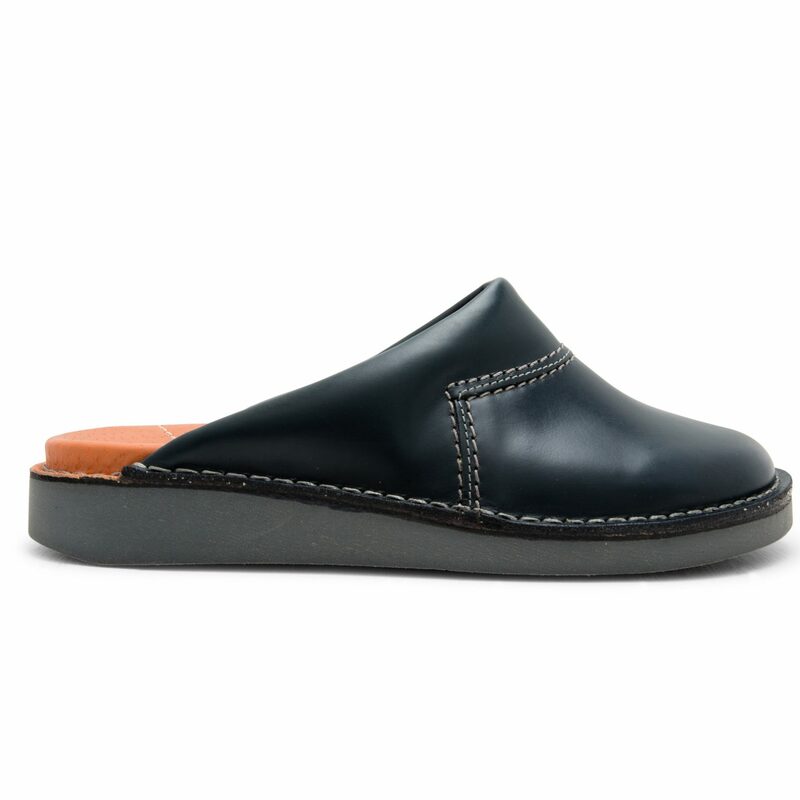 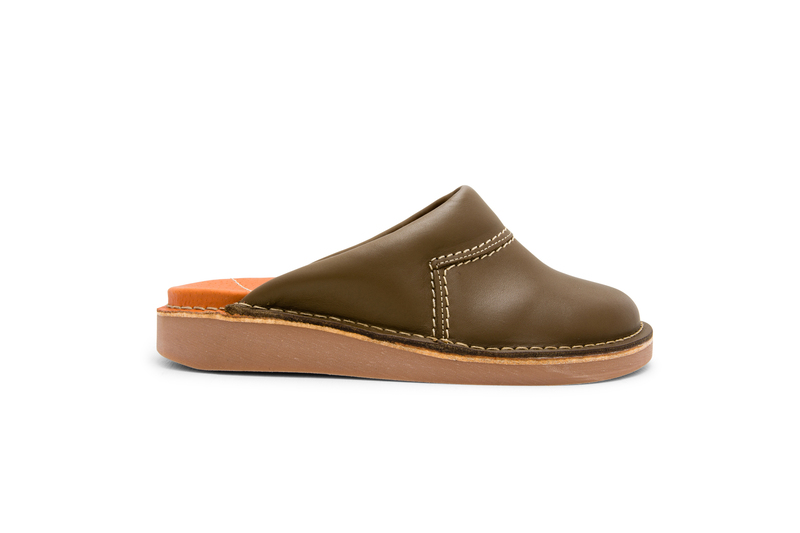 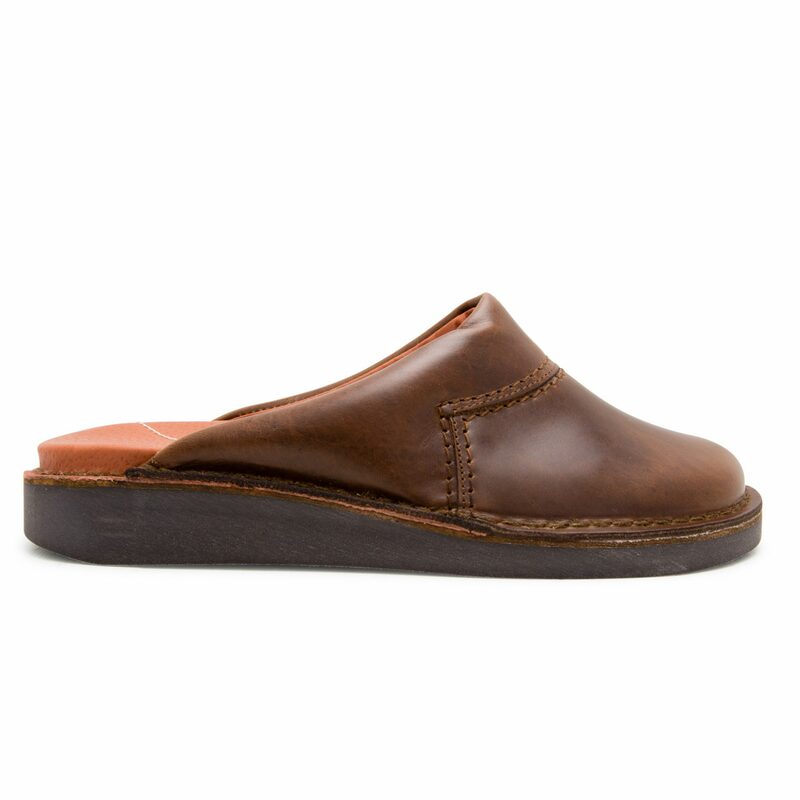 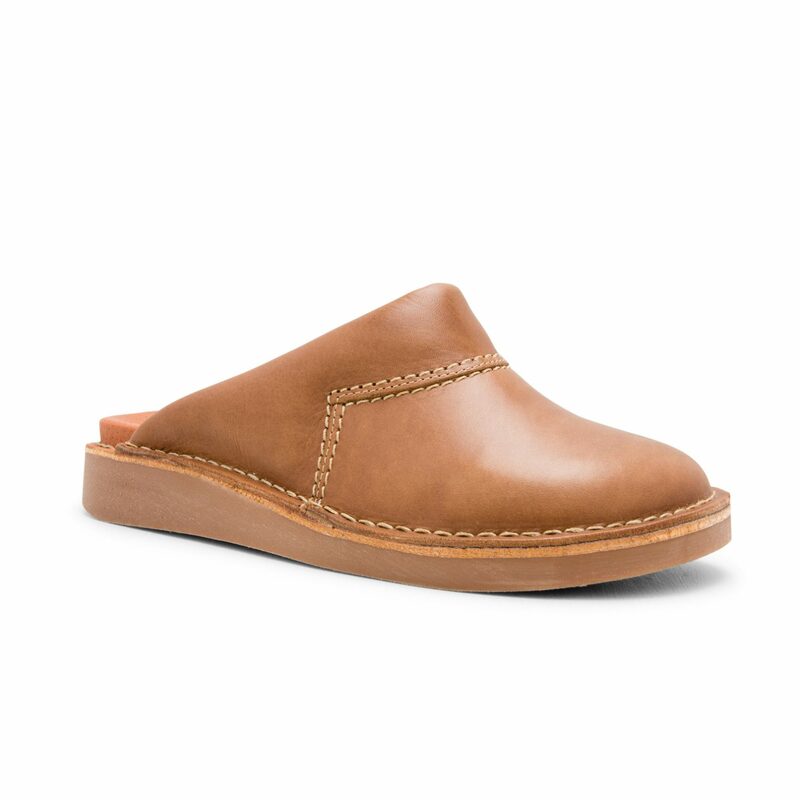 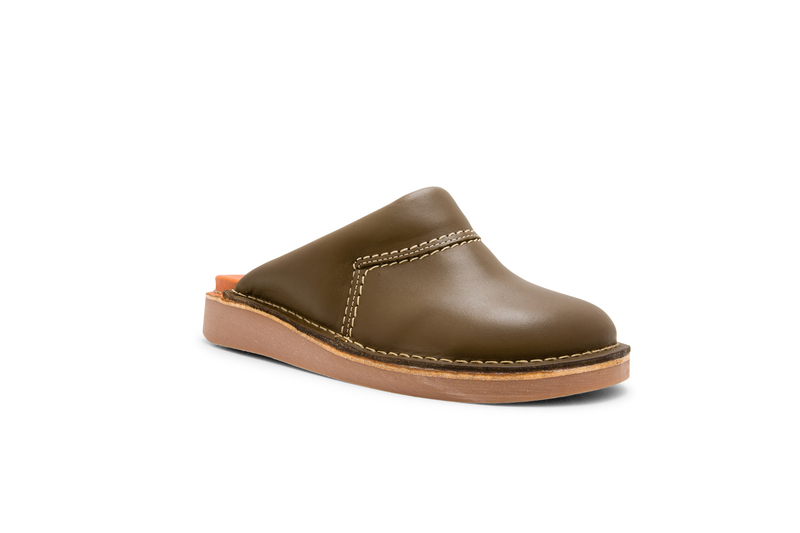 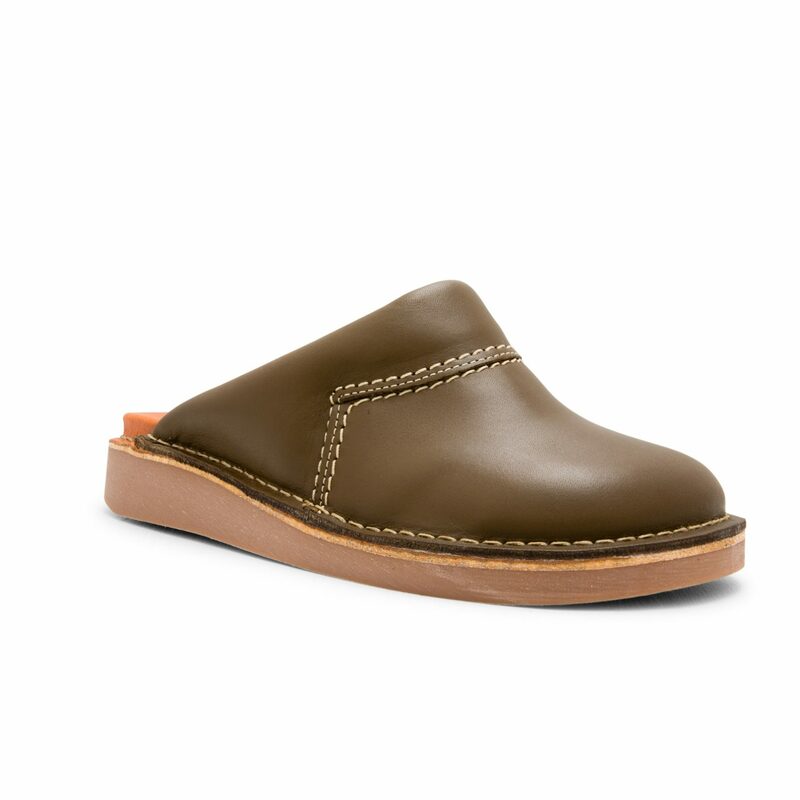 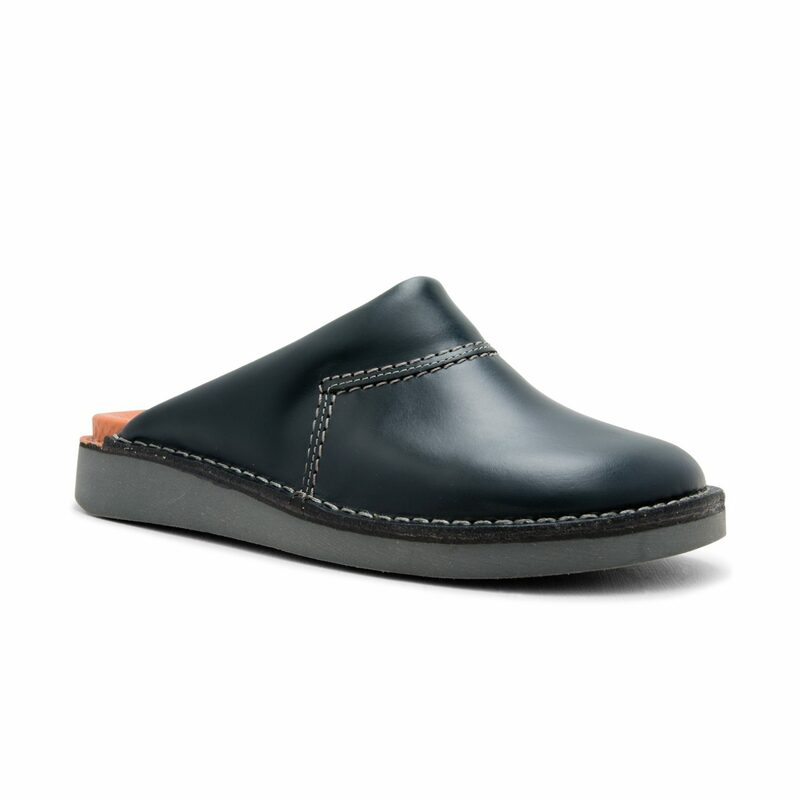 Made from a high quality, cuffed leather upper with padded arch support promoting positive posture & secure fit. 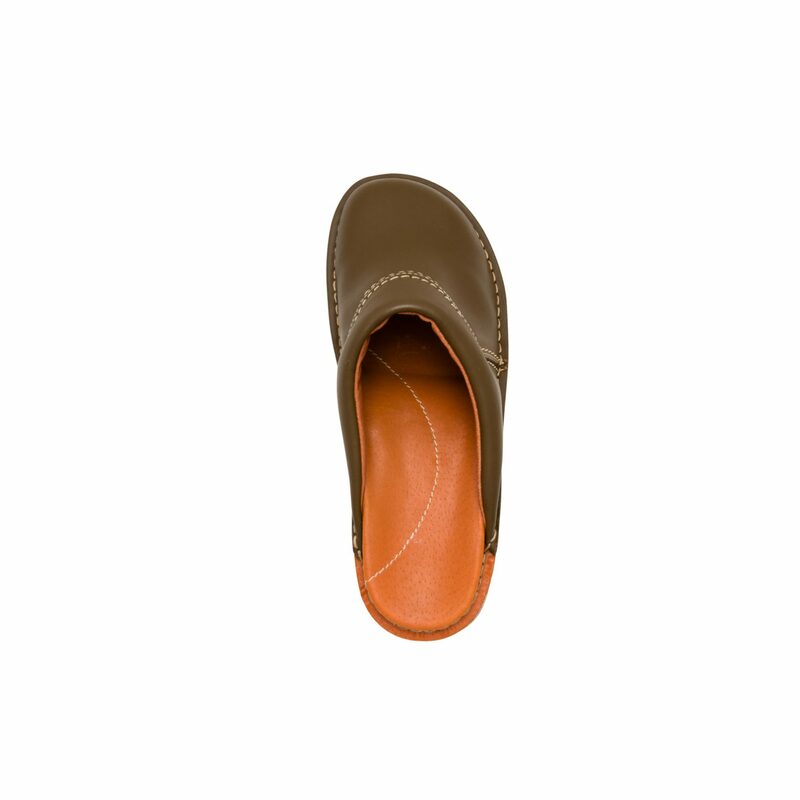 The non-slip sole is comprised of a very hard wearing honeycomb composite sole aids shock absorbtion.